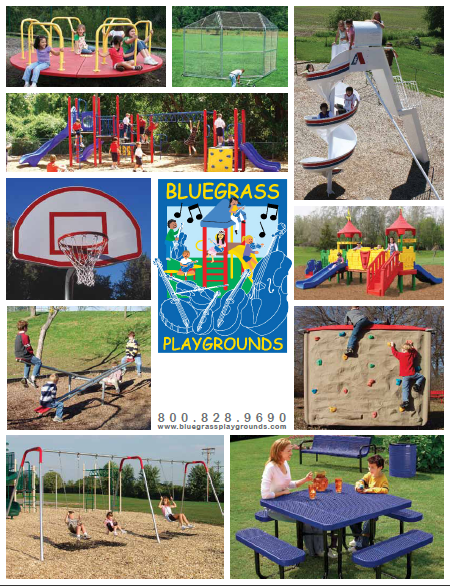 To receive your FREE copy of the Bluegrass Playgrounds, Inc. Catalog, please complete and submit the form below. Or save our trees and Go Paperless by browsing our Online Catalog.